Vegetables with fish the same was amazing. 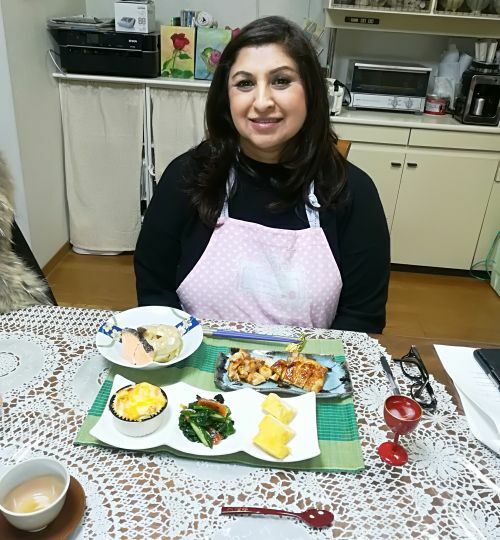 It was exceptiaral Yoshiko was so friendly and very good at explaining the basic of Japanese cooking. ex. the fish roe would not be available everywhere.